A design is not complete until it has been thoroughly tested; therefore testing is an integral component of the design process. A product must be tested against its own design criteria and also to demonstrate compliance with all applicable codes and standards. Testing is the step that shows the product performs as expected and is safe for use. 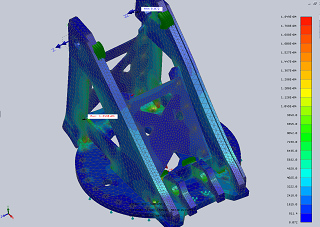 Engineering analysis is interwoven throughout the design process. It is a pillar of all aspects of a project from concept development through final qualification testing. Today it is easy to fall prey to the belief that computers have made classiscal engineering analysis skills a thing of the past. Nothing could be further from the truth. Too often, people unfamiliar with engineering principles use computer-based analysis to draw entirely false conclusions. 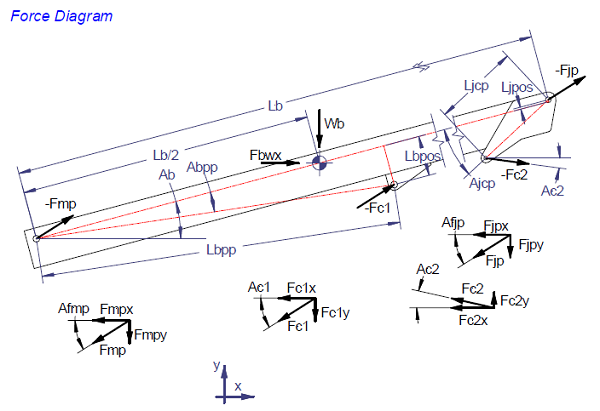 Now more than ever it is essential to use a combination of classical engineering methods together with the latest computer-based methods to assure a design will perform as expected.